Are you a woman who KNOWS she is destined to Impact others? Have you wondered about your purpose? Have you been trying to figure it all out, asking yourself what you’ve been missing in your life? Have you been going in one direction and found it wasn’t right anymore? Do you have clarity of purpose but need to develop it? Has life been in control because of your responsibilities, and you are not sure what living “true to you” looks like or how to do it? Maybe you have been doing all the right things according to others,but YOU are not being fulfilled or happy! You were created by God for a unique part only you can play in the World. 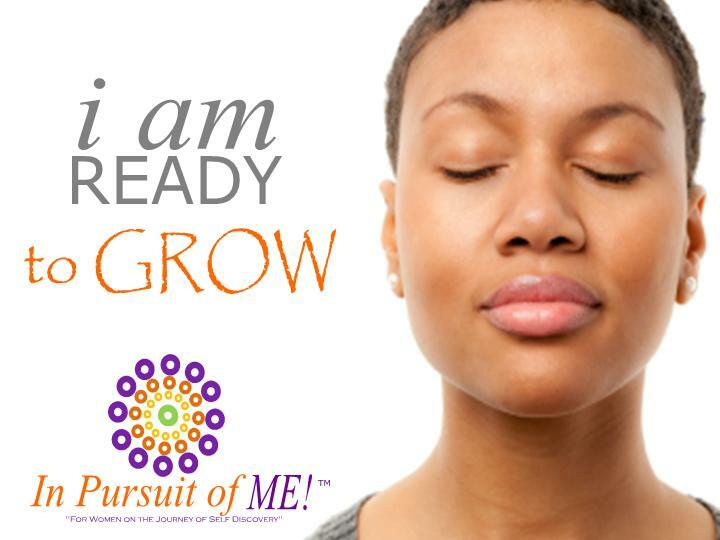 Are you ready to learn more about your Life MEssage and your Life Identity Blueprint? Join me for this interactive discovery experience. Instead of trying to discover the task you are suppose to do, we will focus on finding the unique message you are called to be and embody to yourself and others. You will identify, clarify, design, develop and understand how to live in true and authentic identity as an individual. You will also learn about the impact of your Life MEssage on your realm of influence as a Woman and a Leader. You’ll find that God has been doing a lifelong work in you through your story, and that everything you’ve been through works to make you into the person you are called to be. Once you understand what you were born to communicate, you’ll be amazed at the opportunities you find already in your life to function through your Life MEssage. 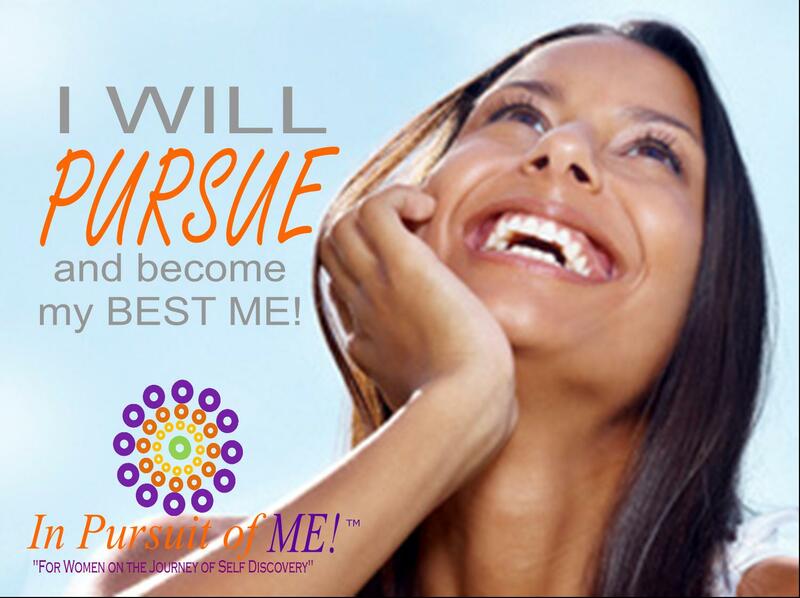 I coach motivated women who know they are leaders and are ready to live their purpose, develop their Life MEssage, crystallize their desires and live their lives on purpose!